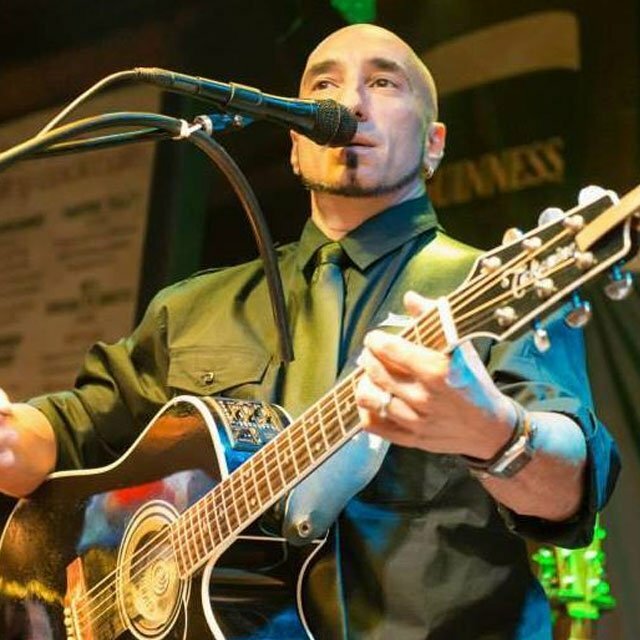 John Taglieri’s name has recently become synonymous with terms such as the “Human I-Tunes” after rising to be one of the top cover-tune performers in the NJ, NY, and PA markets. Gigging an astonishing 275+ shows a year (sometimes 2 or 3 in a day), John’s repertoire of tunes is bigger than a karaoke machine’s songbook. Over the past several years of touring with acts like Gavin Degraw, Edwin McCain Pat McGee, and Sister Hazel, John established himself as a fabulous songwriter and dynamic original performer. Mixing the best of both worlds, this NJ-based singer has shined on college campuses since his first showcase at Mid-America nearly four years ago. John even recently performed on the famed “Rock Boat” where many national acts break-open their careers. He has a knack for story-telling and is sure to keep any crowd up-and-dancing outdoors, in the union, or even in the smallest coffeehouse!